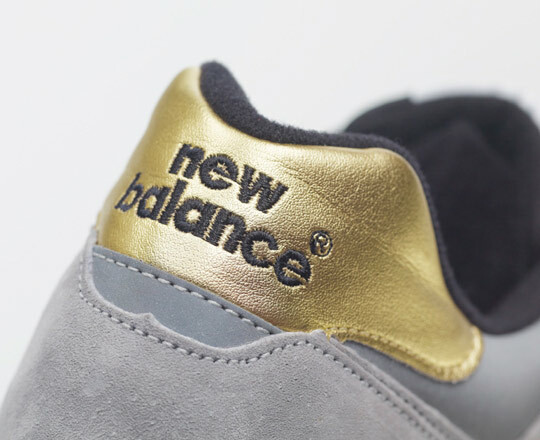 UK store Offspring have teamed up with New Balance to create an OG looking pack that is steeped with history. 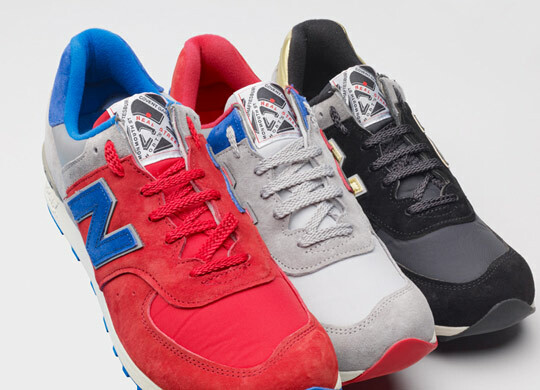 This pack is all about heritage, digging into the past of both Offspring and New Balance, creating a unique pack of 3 premium 576’s. 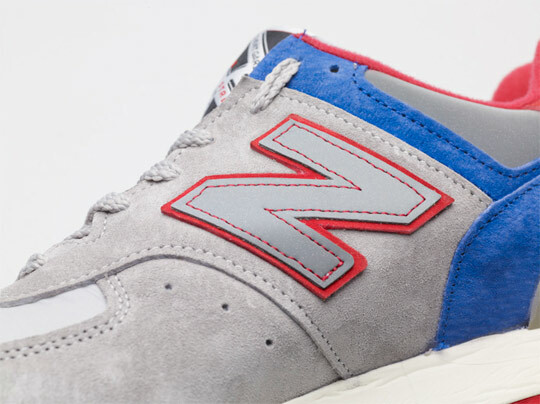 Offspring and New Balance have history themselves, with Offspring being the first store to collaborate a pair of Flimby made NB’s in ’96. 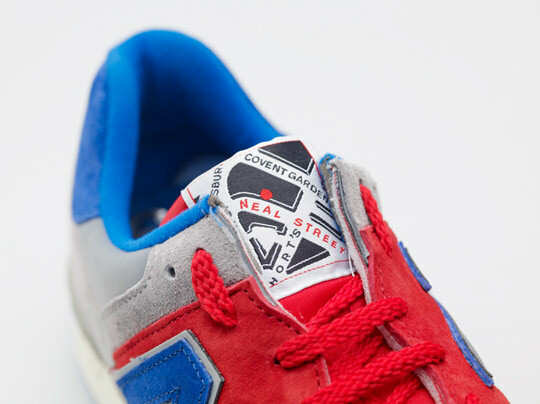 This pack pays homage to the history of the store by placing a street map of the original Covent Garden location on the tongue tab … A nice detail. This pack isn’t too wild, but I think that is one of it’s strong points, combining suede, nylon and 3M Scotchlite in pretty OG colourways. These are gonna age really well, not that I’m condoning sneaker abuse! These will be available from Offspring mid-July. Images courtesy of High Snobiety.